ChurchDesk supports your work and helps you build stronger relationships. 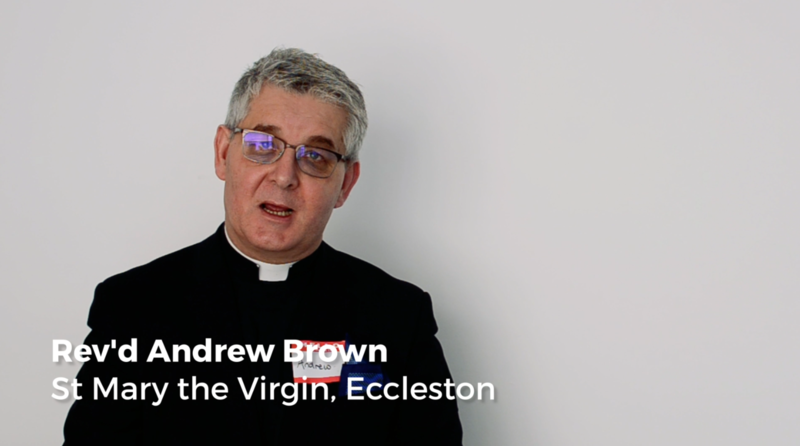 We talked to Father Andrew Brown from St. Mary the Virgin, Eccleston to understand why they chose ChurchDesk and how it supports their mission. Why do you think technology is so crucial in supporting mission? 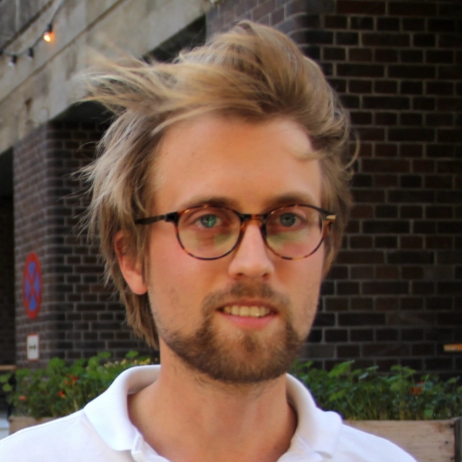 "My background is in technology and systems. I was interested in seeing that we used a lot of paper systems and they were disconnected. I thought there was a much better way," says Andrew Brown and continues: "Clearly people are using technology all the time. Young people and even older and middle aged people. All people carry around technology in their pocket. This is just the usual way of communicating. The church must be out there with all these people," says Andre Brown.